When you sit in a similar position and location for an extended period, it may contribute to back pain you experience in your normal life. Depending on the type of pain and the situation, you may need to consider chiropractic care in Everett. 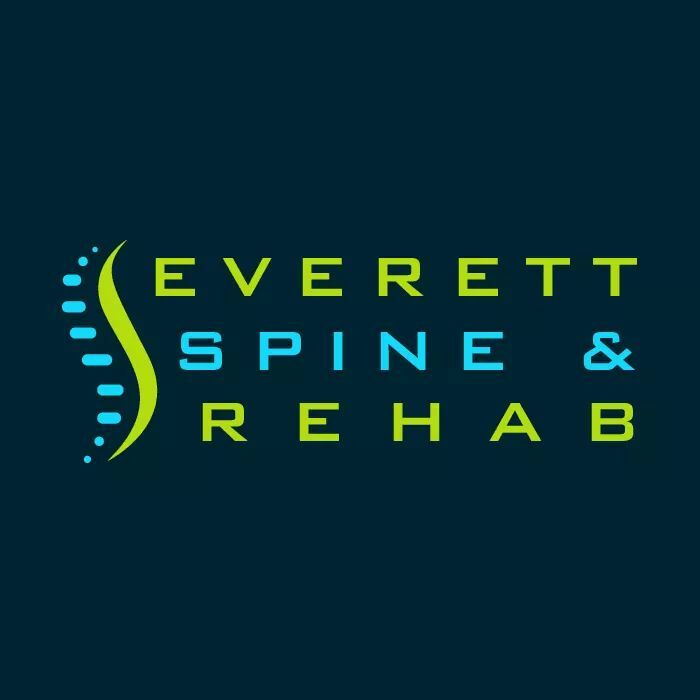 At Everett Spine and Rehab, we offer solutions based on the situation and the severity of the pain you experience. Why Sitting Causes Back Pain? Sitting in a chair for an extended period causes or contributes to back pain due to the static position of your body. When you sit in an office chair or a similar seating arrangement, the posture you maintain adds pressure to the neck, shoulders, spine and back. It puts excess tension on your muscles and specifically causes discomfort in your lower back and spine. Sitting for an extended period makes the discomfort more severe because it leads to poor posture in other activities. Since many individuals work in an office environment, it may not be possible to avoid sitting; however, you can take measures to reduce the discomfort of your daily routine. When you have an injury to your back from an accident or a situation you were unable to avoid, it may worsen when you sit for several hours during the day. Rehabilitation at our clinic may assist with recovery, but only when you understand the challenges of the injury and the way your routine impacts your discomfort. Your spine supports your body and it may result in discomfort when you sit for an extended time period. Injuries only make the discomfort more severe because your body may put undue stress on the injured area. At our Everett clinic in Snohomish County, we offer physical therapy and massage therapy as part of a treatment strategy. We recognize that you may need chiropractic care to align your spine and neck. We also realize that tension in your muscles may contribute to the discomfort and we use massage therapy to address muscle tension. When the treatments combined with physical therapy and rehabilitation solutions, we help reduce the pain you experience and encourage the back to heal and recover. Our treatment plan focuses on your specific needs. We develop a personalized strategy for long-term well-being based on your lifestyle and goals. Each individual has different goals and we take measures to help improve your well-being. Addressing pain from sitting starts with understanding the cause of your discomfort. To learn more about treating problems with your posture from an office job or sitting for long periods of time, call 425-310-4014 today.